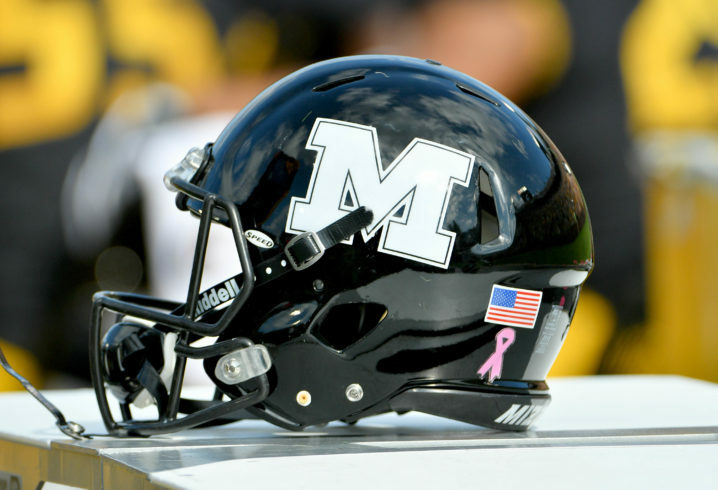 Recently, the Missouri Tigers were hit with a 2019 postseason ban over allegations of wrongdoing stemming from a few years ago. 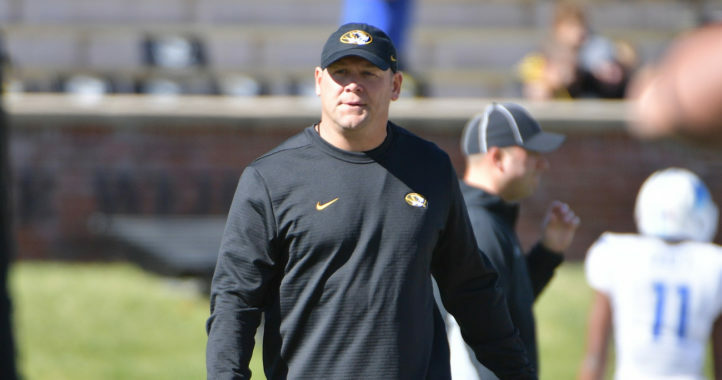 Many felt the punishment from the NCAA was overly harsh, and it’s safe to count Mizzou AD Jim Sterk among those shocked by the result of the investigation. There’s been a pretty concentrated effort to be public and transparent, there’s a new page on the website. What’s been the thought process behind how you guys have responded to the sanctions and what’s been the response you’ve gotten from others outside the program about how you have handled it? There still seems to be a long way to go before the Tigers get any resolution from the NCAA, but they won’t stop fighting any time soon. Just think about it. Alabama or Clemson or Oklahoma or Ohio State can send a tutor to any of their rival schools. After this tutor gathers some evidence that he/she helped one of the football players pass a test in any way, he/she can say she attended the class and participated. Or he/she provided test questions. Imagine the possibilities. The University will have to self-report even though they had nothing to do with the intrusion. 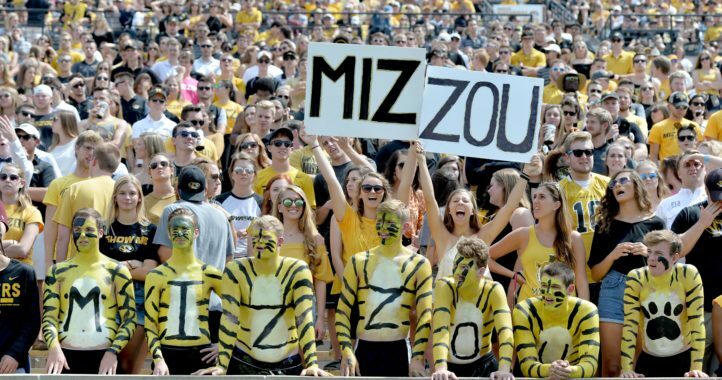 The NCAA will have to one-year post season ban every University these planted agents show up on. What athlete who is going to become academically ineligible anyway is going to turn down the help when they their back is against the wall. Even the faculty of the University can orchestrate such an intrusion. Then they can say “hand over your football money or we will keep the illegal tutor action live. All it would take are a few dirty teachers to say a tutor showed up in their classrooms or revealed some of their test questions.